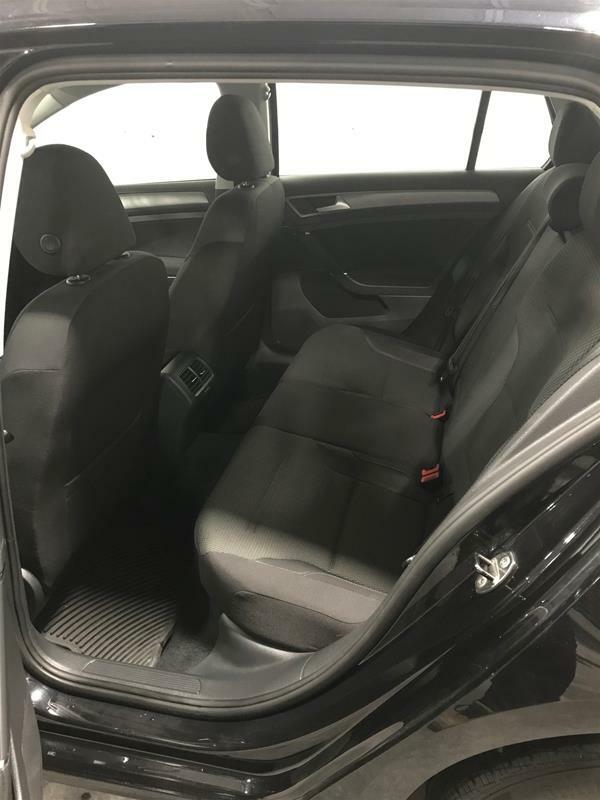 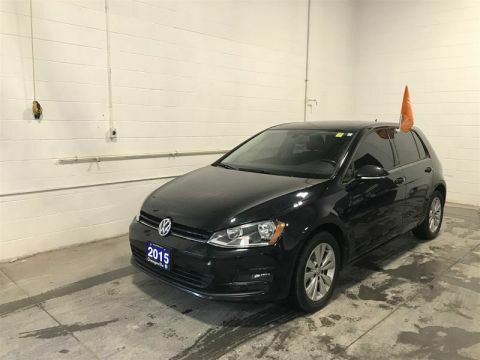 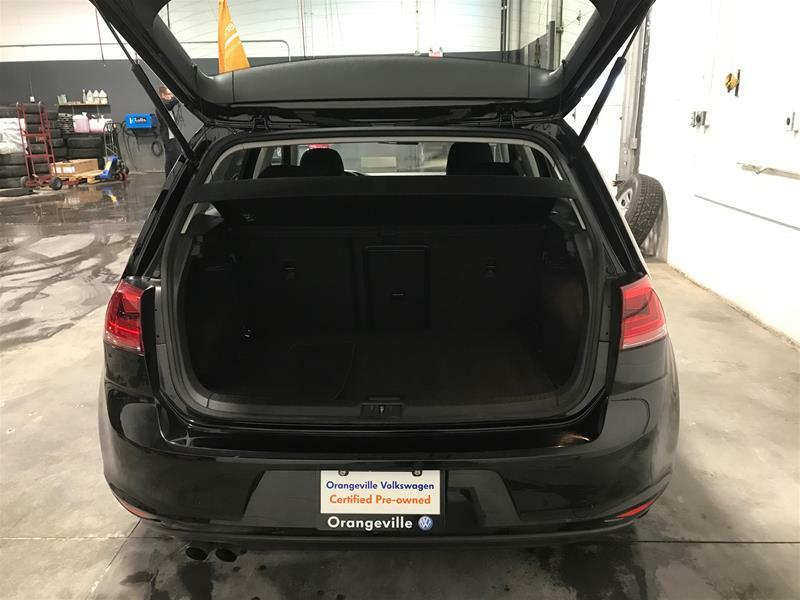 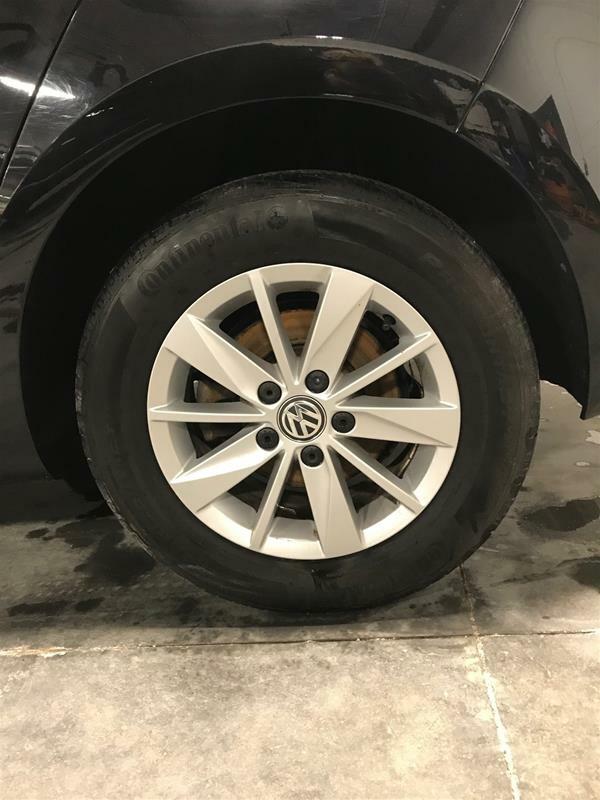 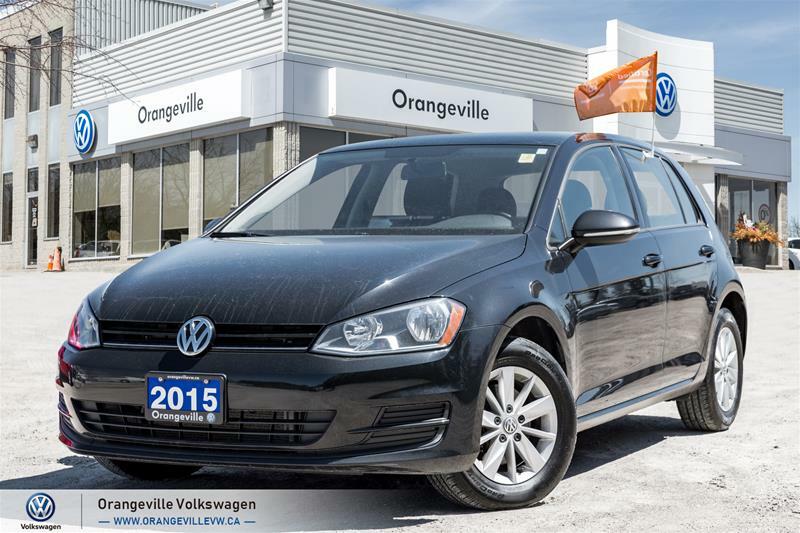 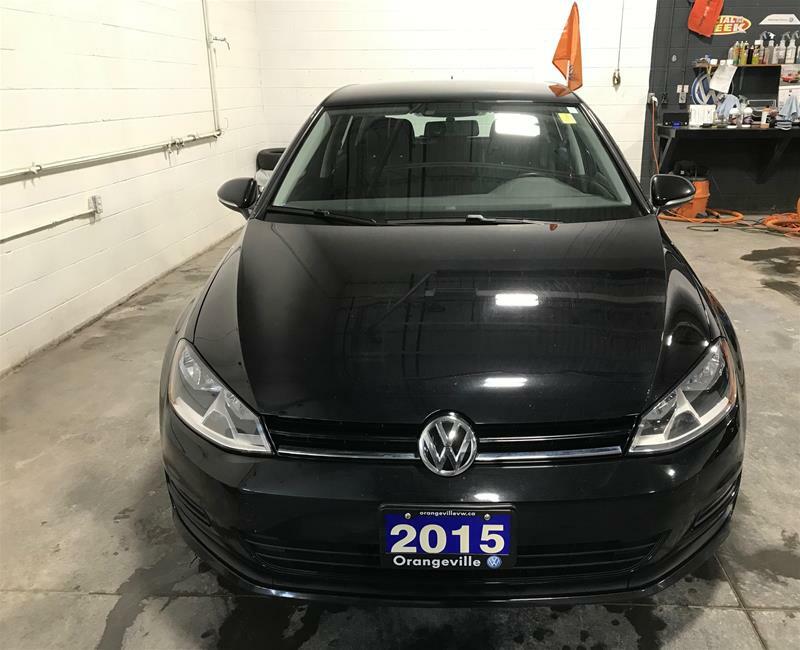 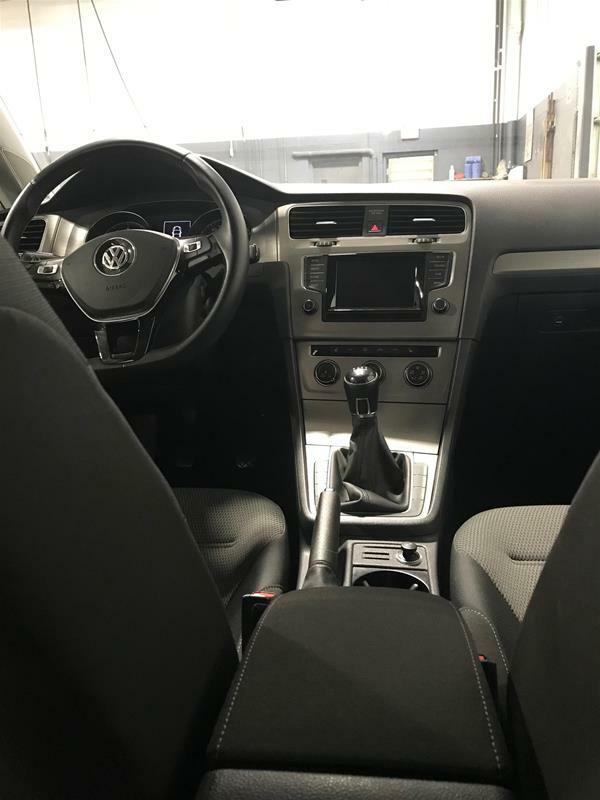 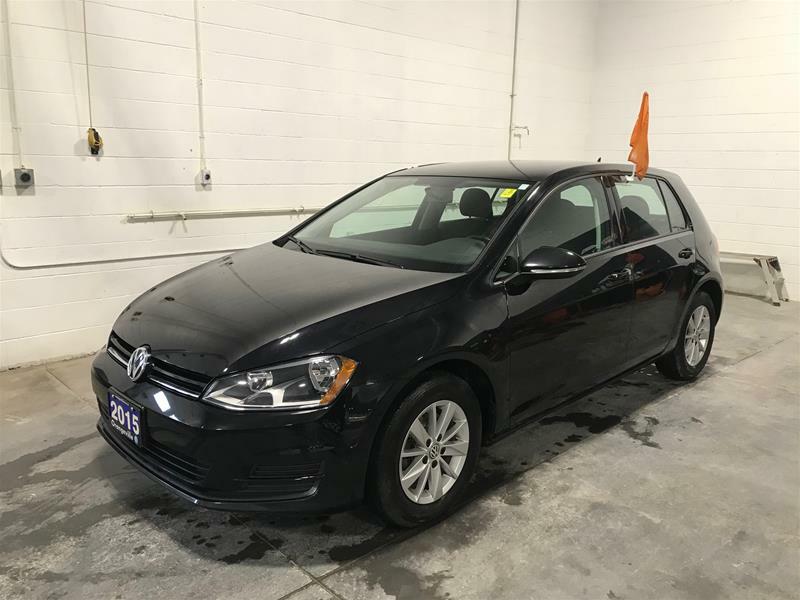 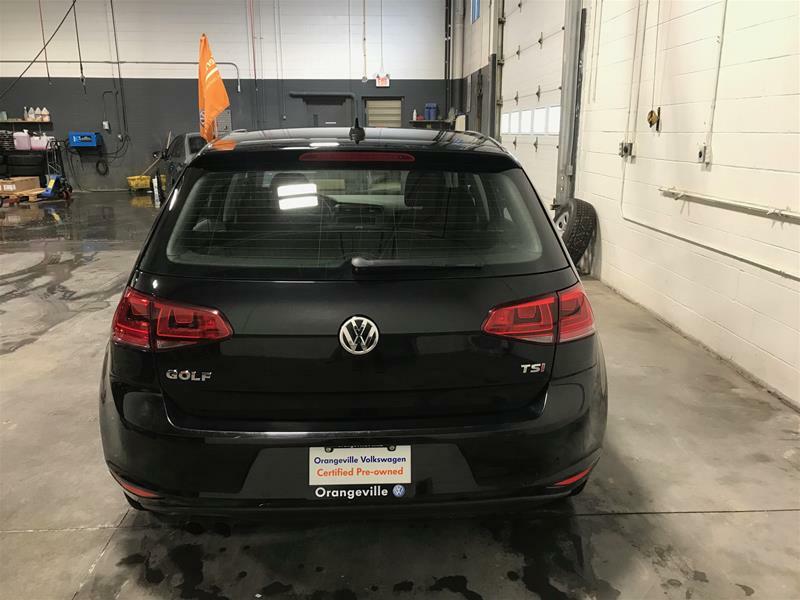 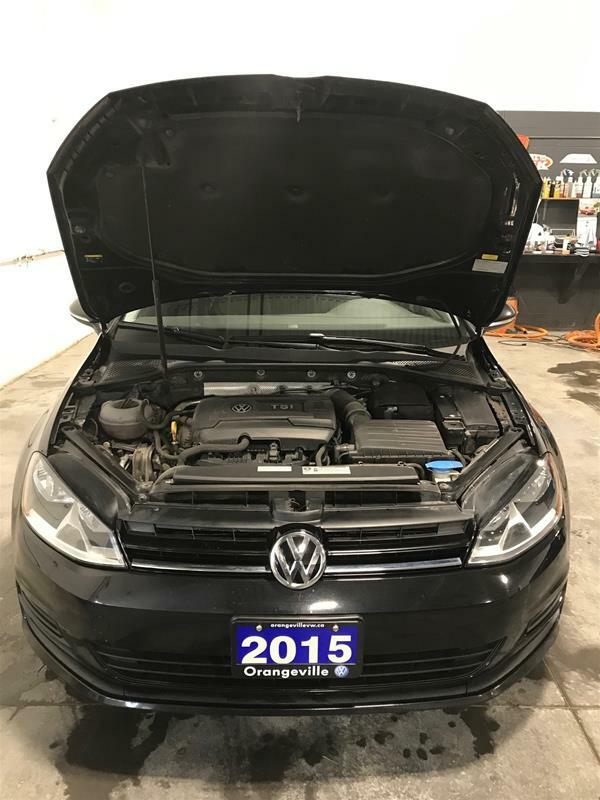 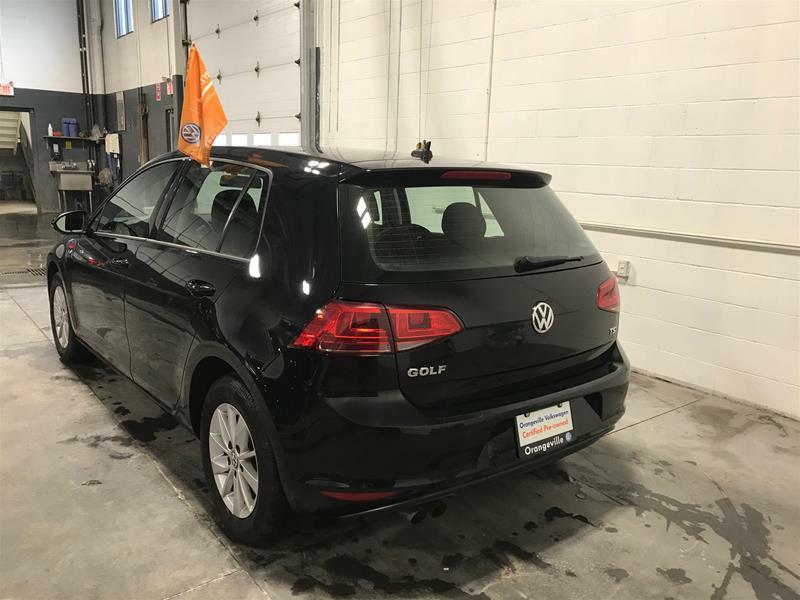 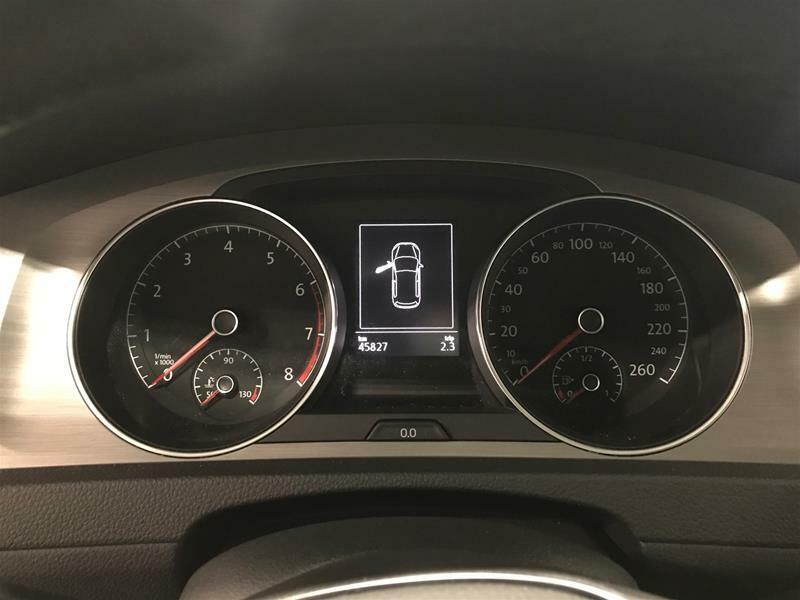 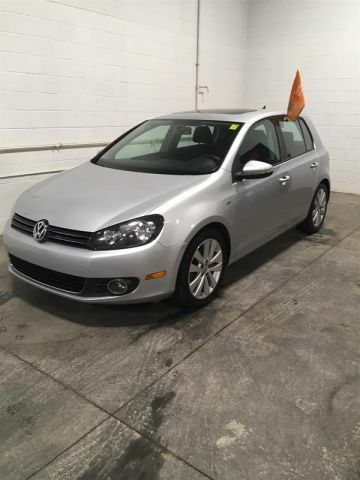 This vehicle is an example of the great quality pre-owned cars that we have ready for you to enjoy at Orangeville Volkswagen. 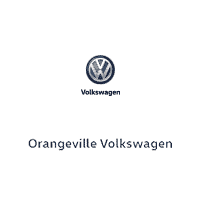 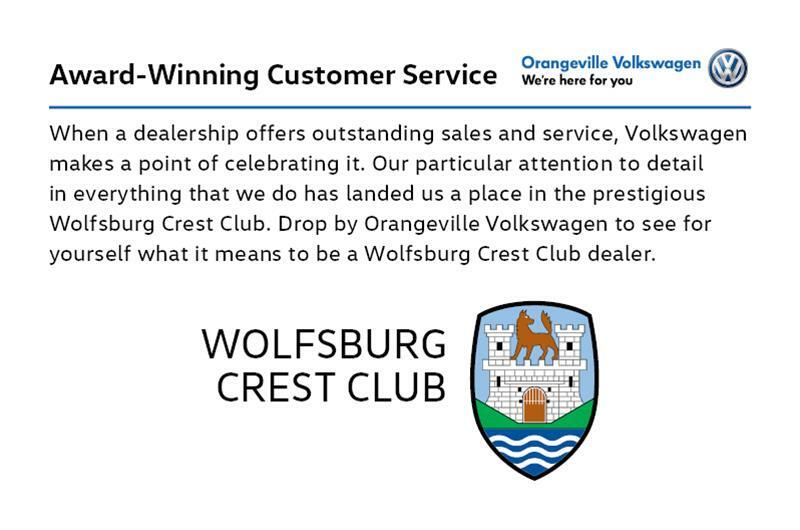 If you are shopping for a New or Used Volkswagen in our showroom you will find the Orangeville Sales staff is courteous and professional. 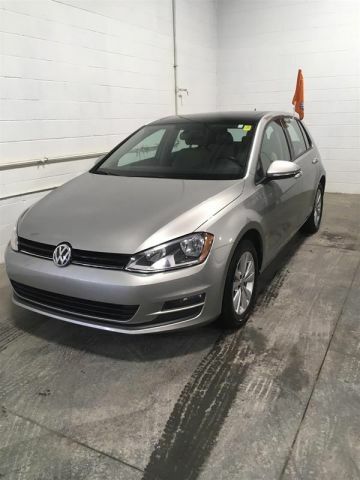 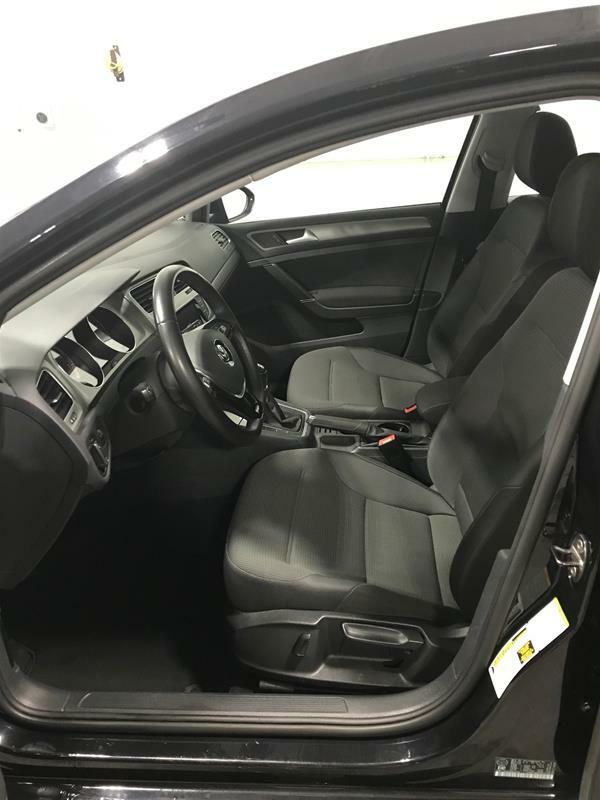 We carry a wide selection of in-stock New and Certified Pre-Owned Volkswagen models to ensure that the perfect car is always here ready for you. 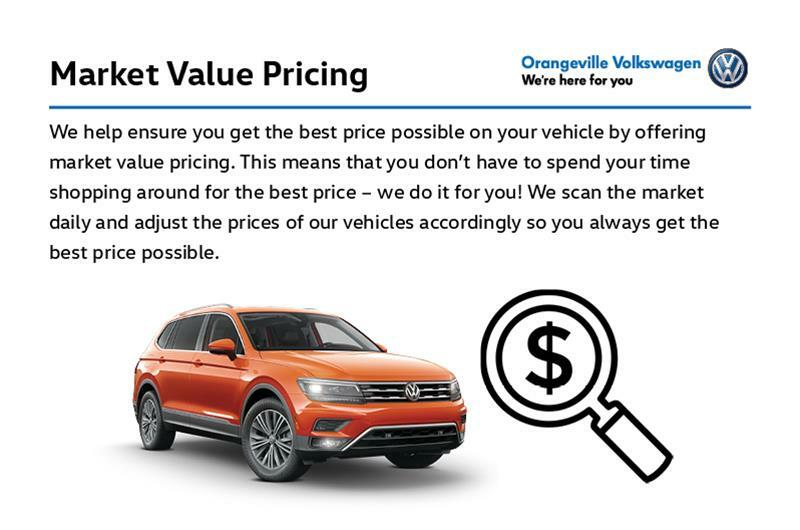 Call or visit us today 519-941-3317 For your convenience, we have Free Wi-Fi, free coffee and a selection of specialty hot drinks available for all of our visitors, along with a comfortable waiting area. 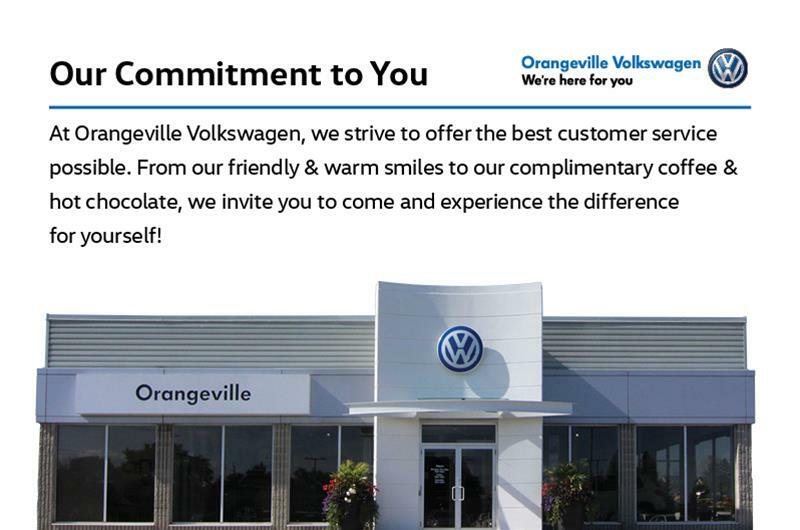 This is just the beginning of how we are committed to giving you the best possible experience every time you visit our state of the art facility. 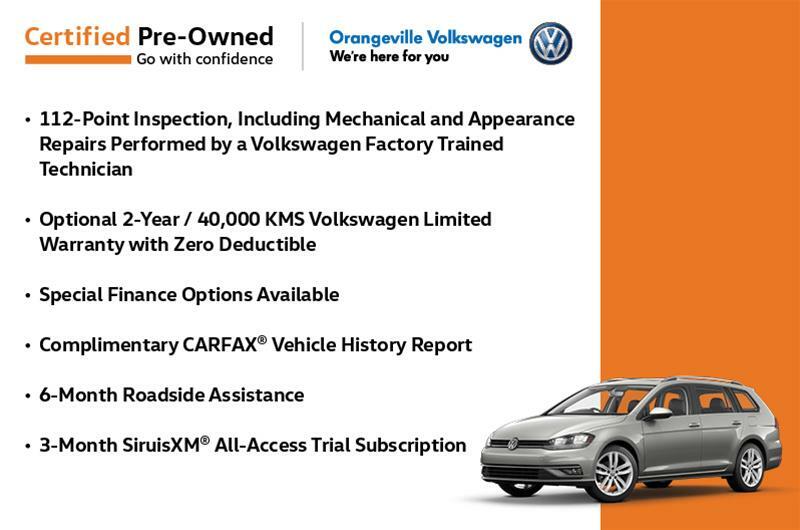 Drop by and visit us today and see why we have been your Volkswagen specialists for nearly 40 years!